If you’re in pain, you probably take over-the-counter medication, right? Maybe you’re even on a prescription. Do these medications really treat the problem though or do they just mask it? With naturopathic medicine from a chiropractic clinic, you can learn means of healing holistically. Here’s everything you need to know. Naturopathic medicine makes use of all-natural treatments. Instead of masking symptoms with drugs, the chiropractor or other medical practitioner will work to get to the bottom of what’s causing the pain. They will then administer treatments that are focused on healing. Examples of naturopathic treatments include injection therapy, acupuncture, homeopathy, counseling, physical therapy and medicine, and botanical medicine. • As mentioned, the goal of naturopathic medicine is to address and remove the source of the pain so it does not reoccur. This is different from medications, which only temporarily treat symptoms. • Since naturopathic remedies are holistic, there are few if any chances of complications and uncomfortable side-effects. • There is a branch of naturopathic medicine with preventative measures. The practitioner will look at a patient’s disease risk, family history, and more. These all influence the treatment the naturopathic doctor chooses. • Naturopathic remedies can be applied in many areas of medicine, such as pregnancy and childbirth, injuries of all kinds (like sports injuries, auto accident injuries, slips and falls, and workplace injuries), and medical conditions. • There’s a scientific basis of naturopathic medicine, so it’s a safe choice for patients of almost all ages. Everett Spine & Rehab is a trusted choice for those who want a naturopathic doctor to administer naturopathic medicine and more. Our talented staff can treat back pain, migraines, and more. 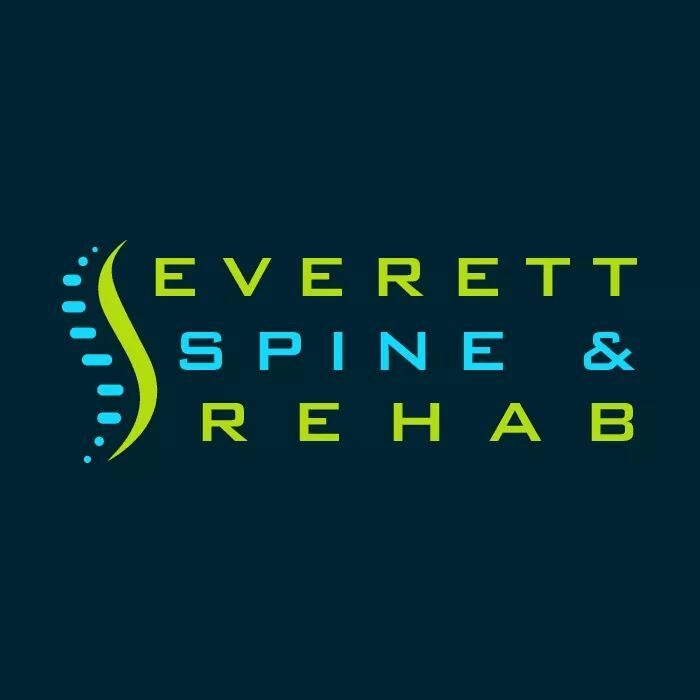 call 425-347-8614 or come to Everett Spine & Rehab on 927 128th Street Southwest, Suite B in Everett, Washington, 98204.